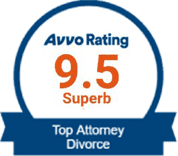 As five-star Ventura family law attorneys, we’re committed to serving our community and bringing positive change to their lives. 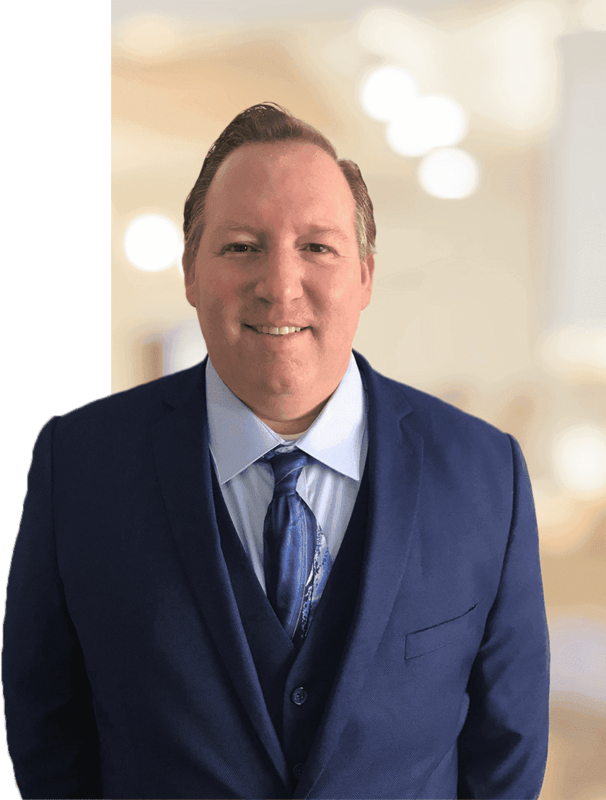 We’ve handled a plethora of cases in the areas of family law, including military divorce, paternity establishment, annulments, and move-away custody cases. Your problems become our problems once you hire Zahn Law Office, and they are no longer yours to worry about. To achieve the maximum results for our clients, we sometimes have to break tradition. The cutting-edge approach we leverage for the cases we’ve handled has led to countless victories. Let us put our innovative strategies to work on your behalf. 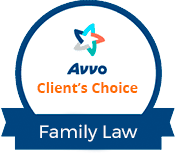 Award-Winning Attorneys to Help You and Your Family. Our team of dedicated legal professionals is well-versed in many areas of family law, bringing a diverse background and range of services to the table. Turn to a qualified Ventura divorce lawyer from Zahn Law Office for tactical guidance. Our services are highly affordable and extremely valuable. After we agree to take your case, we must get a strong grasp of the facts to effectively build your side of the story. We make sure to examine the provided details with a fine-tooth comb before the legal battle begins. This allows us to put our heads together and mastermind creative solutions that best meet your needs. Although we don’t have a crystal ball to see into the future, our 15+ years of experience backs our clear understanding of how judges rule. We’ve spent enough time in family law courts to know the thought processes they usually go through, and the facts needed to reach a fair decision. Call our firm today at (805) 804-9100.